ART - just do it! 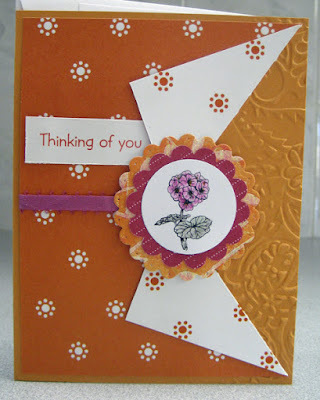 : A fun fold with coordinating layers and greeting! A fun fold with coordinating layers and greeting!